The Perfect Sales Pro is a summary of The Master Sales Manual. 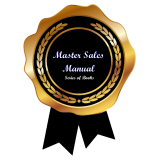 7 years of research and writing went into writing the Master Sales Manual (to be released 2015) to provide salespeople an in depth look at all of the crucial skills needed to be The Perfect Sales Pro. 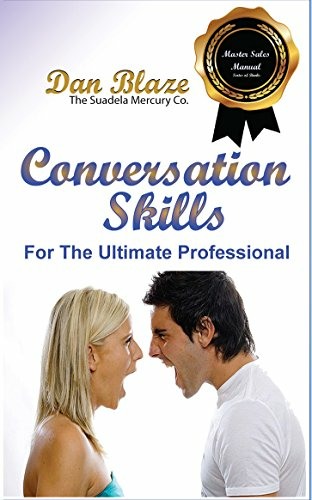 At the time of writing, such a book did not exist that covered these ten crucial skill sets all in one book.